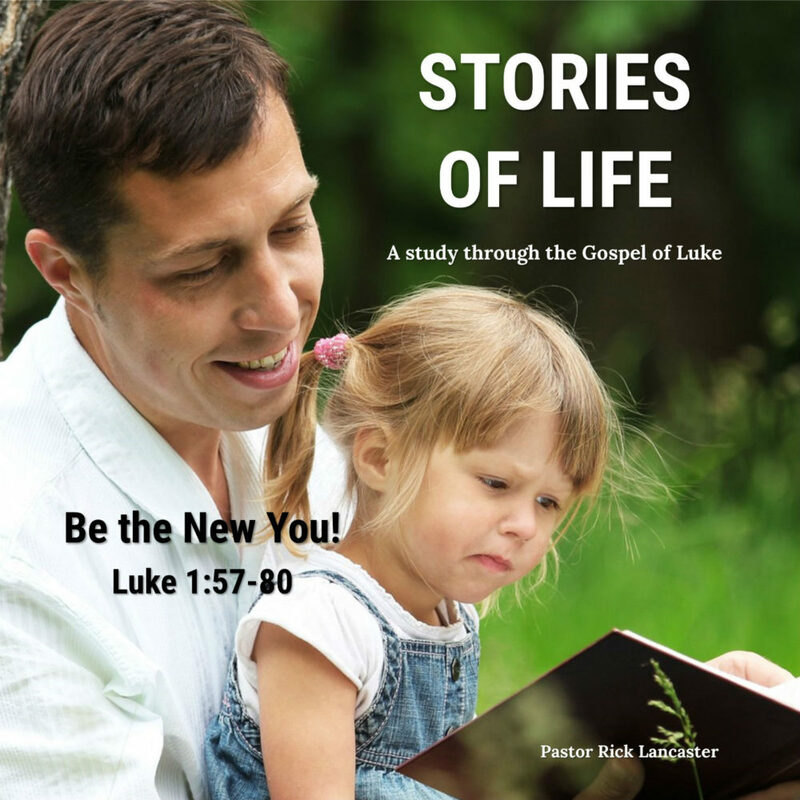 Pastor Rick Lancaster begins a new series through the gospel of Luke. One of the most effective ways to communicate is through storytelling. Luke uses this powerful tool to tell the most important story of all time – the story of the life and ministry of Jesus Christ.